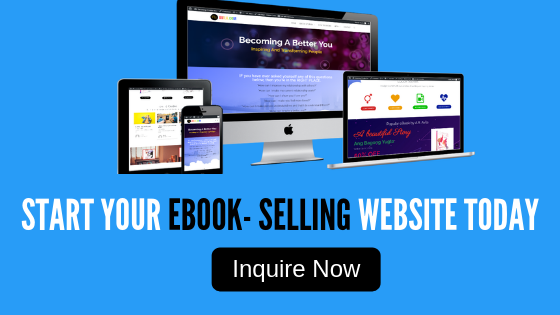 Start earning extra income by selling ebooks. 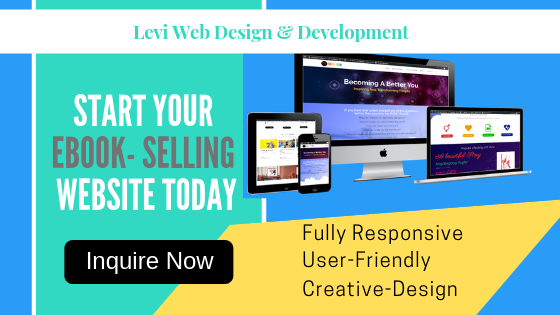 Let me help you build you ebook selling website, so you will be able to reach wider range of buyers. We'll integrate paypal and bank transfer so you will get paid direct to your paypal account and bank account. Message me for me info and discuss about your ebook business. 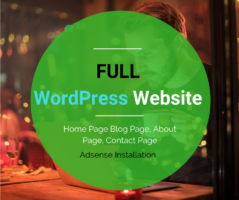 Just send me the details of what you want to include in your website such as your information, ebook images, icons etc. Delivery time will be dependent on the complexity and size of your website.